Legendary baritone singer Dmitry Hvorostvosky passed away last week in his home in London, surrounded by family. Hvorostovsky battled brain tumor for more than two years. He was only 55. His body was cremated and the ashes were placed into two urns. One was buried in Moscow and another will be flown to his home town of Krasnoyarsk, Eastern Siberia. That was his wish. He leaves behind wife and 5 children. Magnificent loss for opera community and the world. According to Grammy website, Hvorostovsky receives a posthumous nomination for the Grammy Awards. 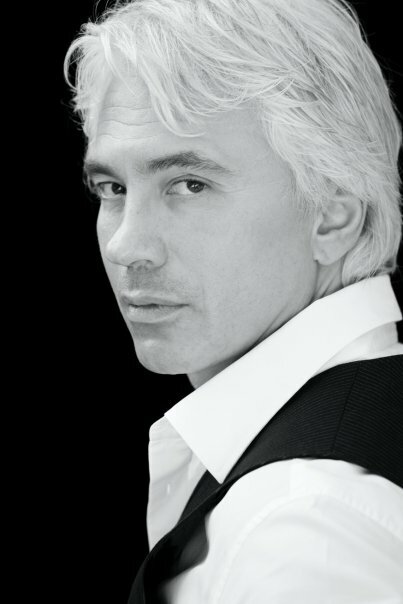 Charismatic Dmitry Hvorostovsky won international acclaim for performances at the world's major opera houses. Hvorostovsky's album "Sviridov: Russia Cast Adrift" was nominated to compete for the best classical music solo album. Constantine Orbelian, Armenina-American conductor who conducted the St.Petersburg State Symphony orchestra was nominated along with Hvorostovsky. Today the recording academy announced the 2018 Grammy nominations and the award ceremony will be held at New York's Madison Square Garden on January 28th. Rest in Peace The Legend! Forever in our hearts!